We can do the most amazing remodel work in the biz! Check out what we can do for your home by visiting Our Work today! We're here to help and we're not happy until you are! Tired of that old, outdated, ugly kitchen? Did you know that the best way to add value to your home is a kitchen remodel? Contact us today for a custom home estimate! 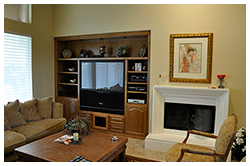 We help transform your home into a beautiful place you'd be proud to show off to anyone! Bedrooms take on a whole new look when we come in and use our expertise to remodel your home. We provide expert service for big or small projects! 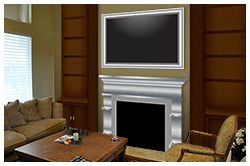 Be it your home or business we have extensive experience in construction remodel projects. Timeliness, attention to detail, and creative solutions set us apart from our competition. Want to see what your home could look like BEFORE we do the work? We offer a unique service that let's you see a virtual version of your home! Click here to see more. Want to learn creative ideas to fix up your home? Follow us today on Twitter!